This is Ibiza (Lorenzo al Dino feat Ken-Ichi). 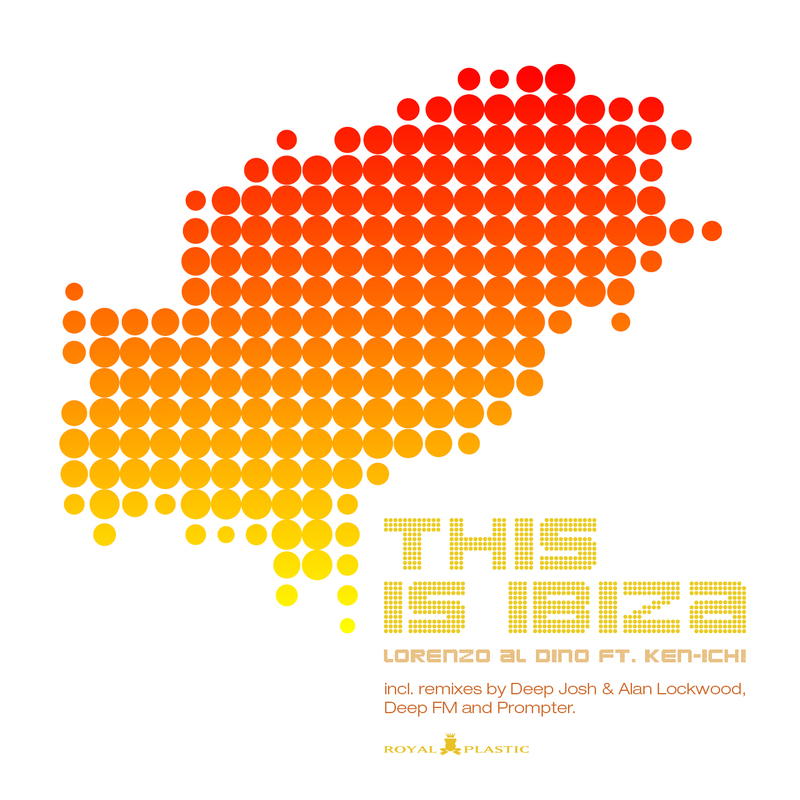 From the album 'This is Ibiza', released April 2013. Check now the official video, made by Belmardeluxe.